We live in a world where no two people are alike. Where there are many who like to end the New Year with a bang, there are also some who prefer to celebrate it differently. Without wasting too many words on introduction let us look into the various ways of celebrating New Year and make wonderful memories while relishing each and every moment. 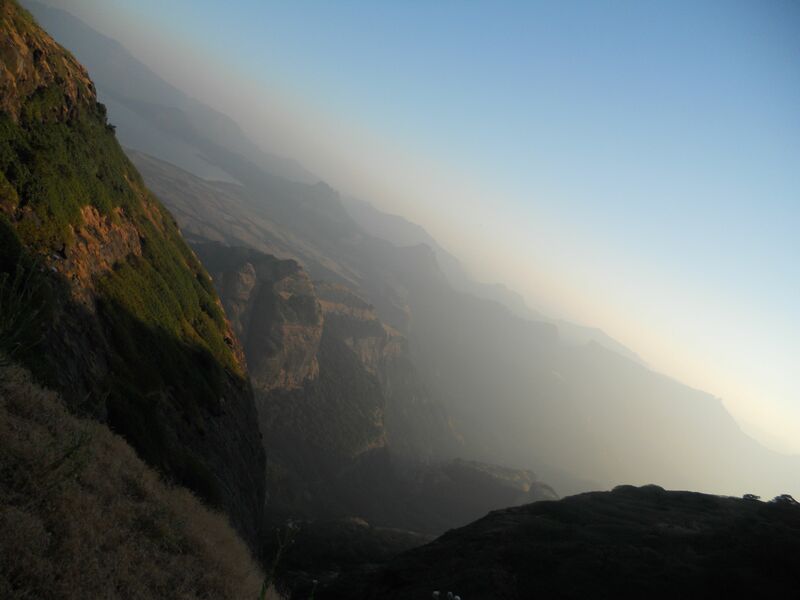 A moonlight trek to the famous Harishchandragad Fort situated in the Western Ghats is one of the best ways to celebrate a romantic New Years Eve, relish the moonlight and the peaceful surroundings of the fort, which looks even more enigmatic in the night. Try one of those Zindagi Na Milegi Dobara theories with an adventure sport that you have never experienced before like deep sea diving, paragliding, water rafting and welcome the New Year with a new you. 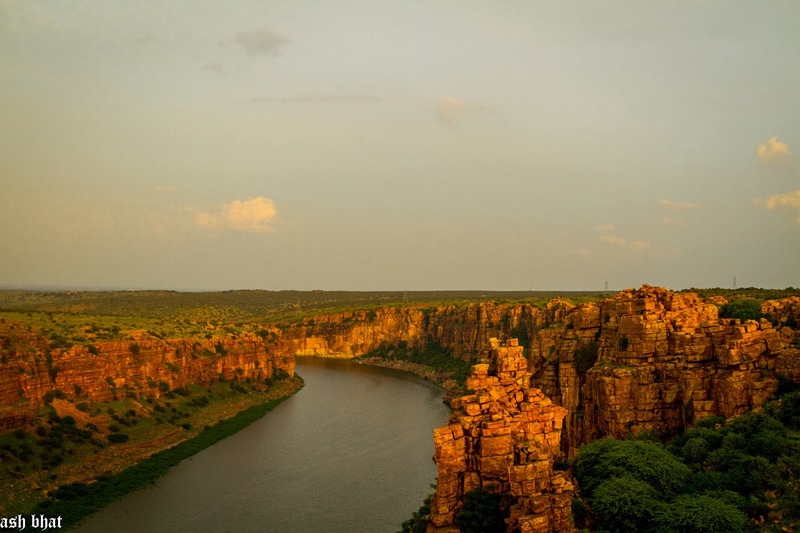 If travelling is your passion then why not explore the less famous spots like for instance Gandikota in Andhra Pradesh which shines with its stunning beauty of cliffs and rivers and reminds you of the Grand Canyons of Arizona. With the clean India movement at an all time high why not do something completely unconventional and clean up the neighbourhood corner which is always stinking with garbage. Welcome the New Year with the promise of a clean India. In the middle all these out of the box celebrations one thing we cannot forego is wishing our loved ones a Happy New Year once the clock strikes twelve, but when on the go sometimes you tend to find it difficult to do so but this new year enjoy your off beat celebrations and still keep a fully charged phone with a Power Bank.